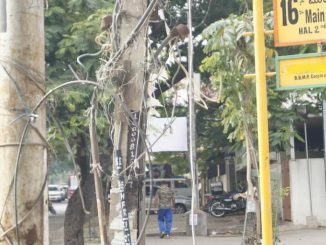 Last November, B.PAC filed a petition against BESCOM’s unsafe electrical installations across Bengaluru. Now, KERC has directed BESCOM to rectify these hazardous installations on priority. 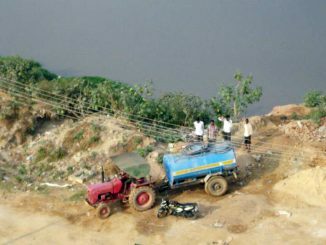 Landmark highcourt order on three-way segregation of waste. 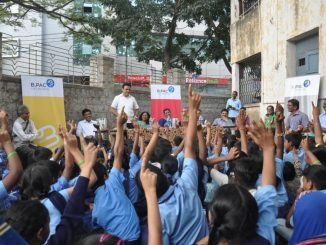 10,472 acres have been encroached in Bangalore Urban and Rural districts. Deadline for the parties accused of encroaching to raise objections is Feb 29th. There are rumours of Odd-even policy making way to Bangalore. 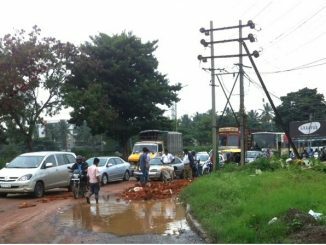 Can Bengaluru’s existing public transport infrastructure support such a policy? Khader B Syed analyses. 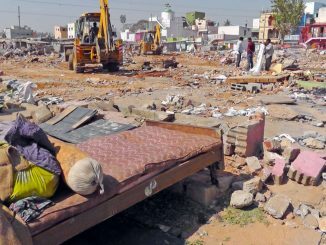 The Karnataka Slum Janara Sanghatanegala Okkoota has called for a public hearing at Gandhi Bhavan to discuss highlight the socio-economic and cultural impact of slum evictions. 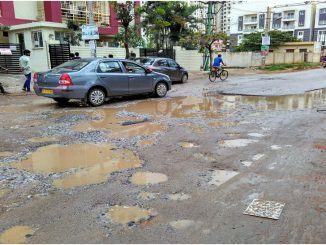 A pothole can cost Rs 1,185 per day in Bangalore! Here’s how. A pothole is a nuisance, especially for a rider – this is a known fact. What is unknown is the cost a pothole can put on an economy. Nidhi Gupta tries to decode it. 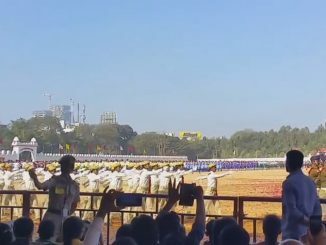 In anticipation of the crowds around the MG Road area for the Republic Day Parade, the Bengaluru Traffic Police has made the following arrangements for entry into the ground, traffic flow, parking, etc. 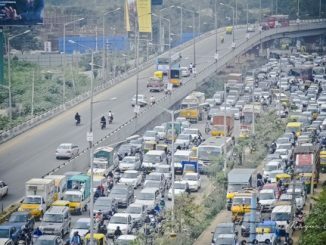 This new route can reduce the distance covered between Bengaluru and Tirupathi by 71 km, and can help reduce traffic on Old Madras Road. 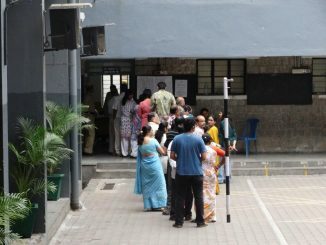 It’s National Voters’ Day. However, the real voter continues to suffer while the officials get rewarded for the work they did not do! 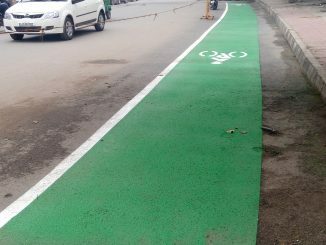 HSR Layout will be getting cycle lanes. Will it be successful? What are the lessons gained from earlier experiences?